Shari Runner is a native Chicagoan whose national reputation has been cemented because of her insistence on elevating topics of inclusion, race, and equity. 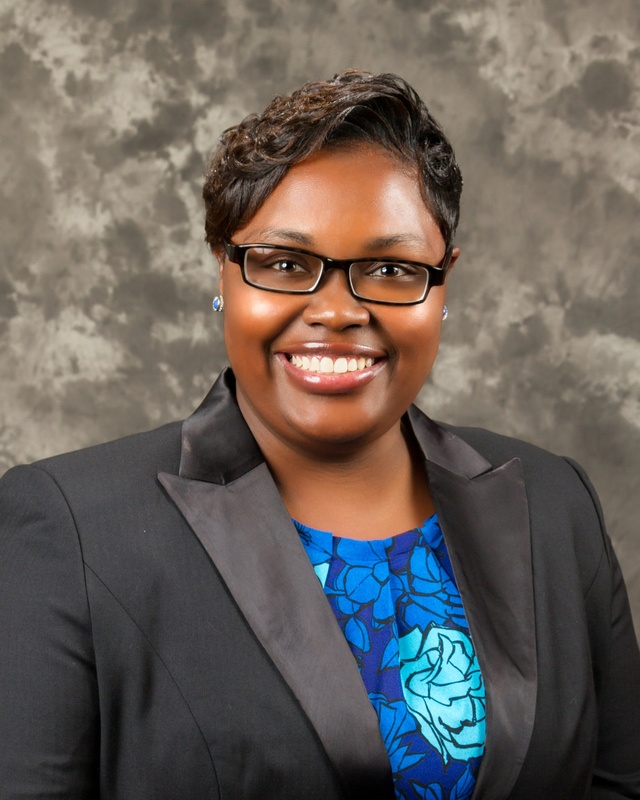 Her professional acumen includes leading the strategic planning, development, programming and community outreach for one of the largest of the 88 affiliates of the National Urban League. During her tenure at the League, Runner relaunched the Research and Policy Center. The group grew from a staff of one, to three full time staff and two fellows and has published several locally and nationally recognized reports. Under her lead, the Center was also heavily involved in statewide efforts to reform the school funding formula, called for the U.S. Department of Justice to investigate policing practice in Chicago, and joined a ground-breaking lawsuit with other community organization plaintiffs to develop a Police Consent Decree with the City of Chicago. The Center also developed its innovative Race and Equity Initiative, which hosted an educational forum and brought Bryan Stevenson, Executive Director of the Equal Justice Initiative, to speak about his work. Runner has more than 25 years of experience in operations and financial management. She has also worked as an entrepreneur, management consultant, and community advocate. Her civic leadership includes leadership on several non-profit boards. Runner earned a bachelor’s degree from Wesleyan University and an MBA from The University of Chicago Booth School of Business. 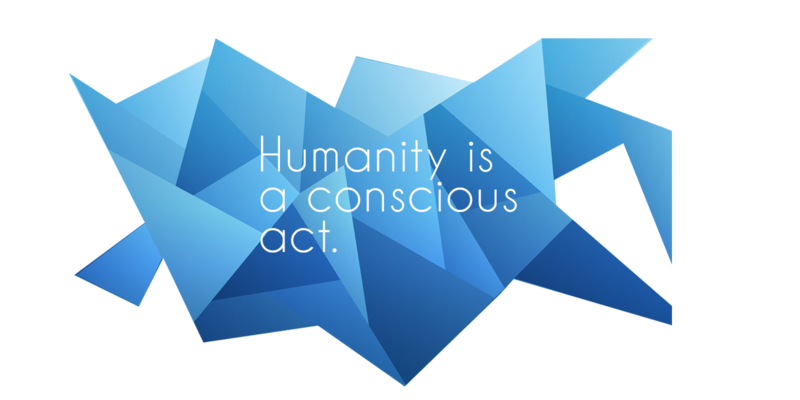 Danielle S. Parker is the Chief Operating Officer (COO) for The Humanity Institute with the primary focus of operationalizing THI’s strategy and expanding the reach and impact of THI’s efforts. Parker has extensive operations and managerial experience in the non-profit sector and a record of success in getting initiatives off the ground and flourishing. Parker previously served as the Chief of Staff and the Director of the Center for Student Development for the Chicago Urban League. She has received multiple awards for her commitment and dedication to Chicago’s communities including the Chicago Defender’s Women of Excellence Award, the National Urban League’s I Am Empowered EYD Champion Award and its Eddie L. Moore Caring Adult of the Year award. Parker is actively involved in multiple civic and cultural activities. 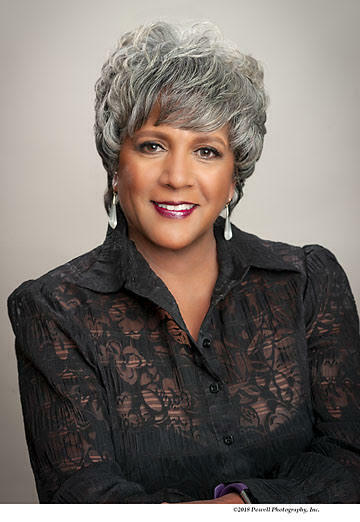 She currently serves on Navy Pier’s Inaugural Associate Board, as the Chair of the Associate Board’s Civic Engagement Committee and on the Board of Directors for Montessori Children’s Schoolhouse. Parker received her bachelor's degree in Criminal Justice from the University of Illinois at Chicago and her Master of Public Administration from Roosevelt University.